Are we really sure that all trauma patients require a complete spinal immobilization? Early studies had attributed pre-hospital neurological deterioration to a failure to immobilize the spine. However, other more recent studies did not support this link. This does not mean that the earlier studies were wrong, but means that we should need more extensive and accurate researches to reach a more correct and decisive protocol for patents immobilization. Cervical collars, for examples, are not often a good idea for patients be cause they are not a complete cervical spine immobilisation tool. Even when they do fit a patient favourably they still allow for an undesirable amount of cervical spine movement. They can compress jugular veins and cause intracranial issues. In an unstable patient with blunt trauma, time is of the essence and rapid transportation to hospital should be the priority. 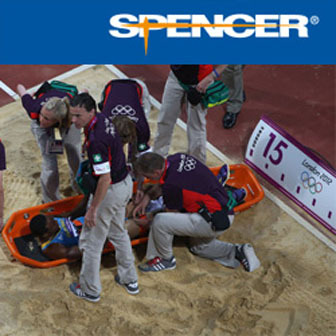 In such instances, the use of a cervical collar only, while limiting movement on a stretcher, can be considered. In a patient with a penetrating traumatic wound and unstable circulation there is very little evidence to suggest that use of spinal immobilization is of any benefit, and rapid transportation without the application of immobilisation techniques can be considered. Reduced immobilisation techniques should only be applied to patients that are in a critical condition. Patients who show signs of head injuries or increased intracranial pressure should not be immobilised with the use of a cervical collar. Full body immobilisation using a device like a vacuum mattress should still be applied. A spine board and head blocks can also be used for short immobilisation periods, but the use of a vacuum mattress is preferred. 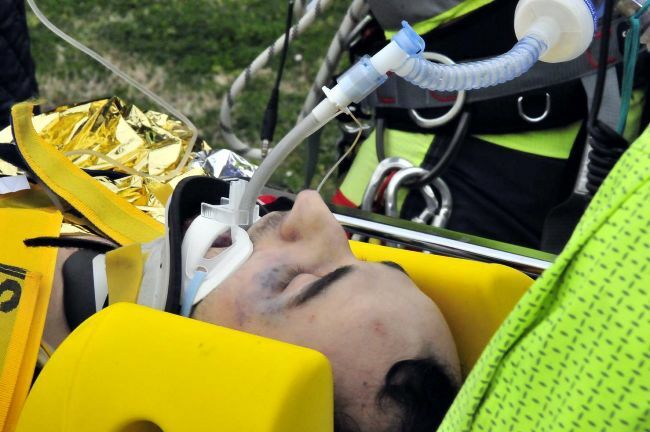 In stable patients who show no signs of a head injury or increased intracranial pressure, the use of a proper fitting cervical collar is still recommended as part of a full body immobilisation protocol that also includes the use of a vacuum mattress or spine board and head blocks.